Who feels like a free facial? Everyone, I'm sure! Right now, you can enjoy a free mini facial from Origins and receive 3 free custom skin care samples! Make your appointment soon so you don't miss out, but you can always just walk - in also. Just click 'Get Offer' to have the instructions emailed to you. But don't wait, this offer expires July 31st :)! 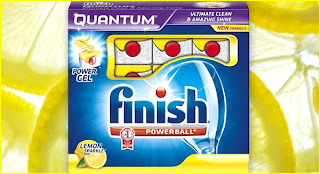 Hurry and grab a free sample of Finish Quantum Lemon Sparkle dishwasher detergent! Don't miss out on this sample! 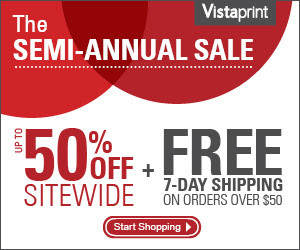 Right now, you can get 140 personalized labels from Vistaprint for only $5 shipped! 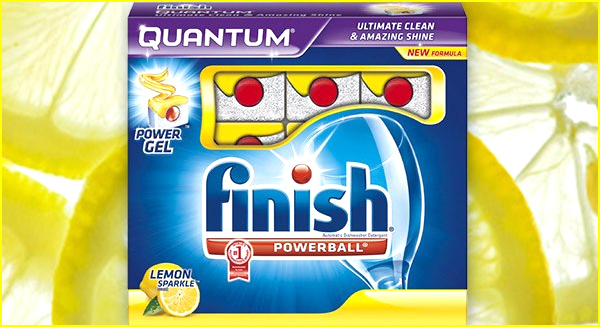 This is such a hot deal, you don't want to miss out.